The Zimbabwe Tourism Authority (ZTA) will embark on an automated payment system for the tourism sector in the next three months as it seeks to curb financial leakages, Acting ZTA chief executive officer, Rita Likukuma has said. The current payment monitoring systems are widely regarded frail and prone to leakages particularly with the coming in of the foreign currency retention scheme that compels tourism players to retain 80 percent of foreign earning in USD, with the remainder to be paid in RTGS Dollars at a value in sync with the inter-bank foreign exchange market rate currently trading at 1 USD to 2.5 RTGS Dollars. Speaking at a press briefing on the state of preparedness for this year’s Sanganai in the capital this morning, Likukuma said ZTA will automate its systems. “Doing things this way will deal with any possible leakages if there were and any unsubstantiated accusations so we taking on board our stakeholders and players from a good faith point of view and then moving ahead on an automated system. Its something that we are already working on and we hope it will come into fruition within the next three months,” said the ZTA chief. Government is feared to be loosing huge amounts of revenue as a result of lax monitoring systems for compliance of specific sector players. 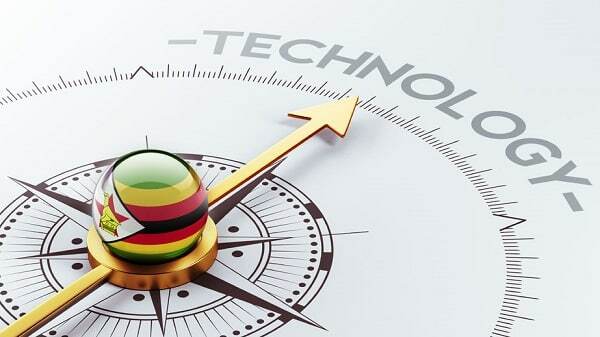 The tourism sector has in recent years become one of the fastest growing contributors to fiscus and overall GDP, contributing US$ 1.3 billion in 2018 up from US$ 900 000 in 2017 but analysts say more could be harnessed from the sector with stronger payment monitoring systems. Meanwhile, Likukuma said all is set for this year’s Sanganai Tourism Expo to be held in Bulawayo on the 12th to the 14th of September and they are expecting over 100 foreign buyers of tourism products this year. ZTA will have to work on a shoe-string budget of $ 800 000 that was reached at in November last year when the local RTGS was still at par with the USD.